News · The Girlfriend out now! 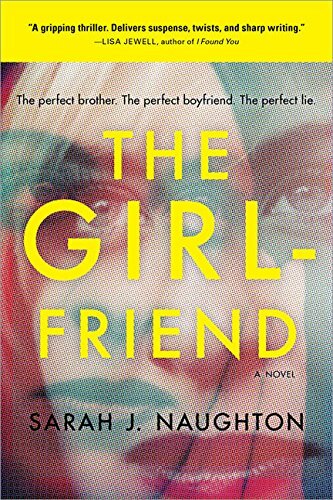 The Girlfriend (UK title: Tattletale) by Sarah J Naughton is now available in the US as a Sourcebooks paperback. Congratulations to Sarah. Buy your copy of The Girlfriend here. You can pre-order her upcoming book, The Other Couple, here.